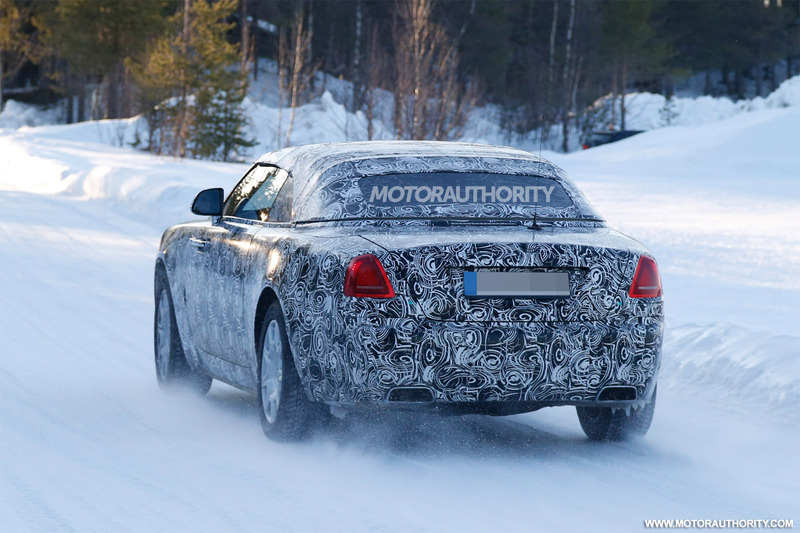 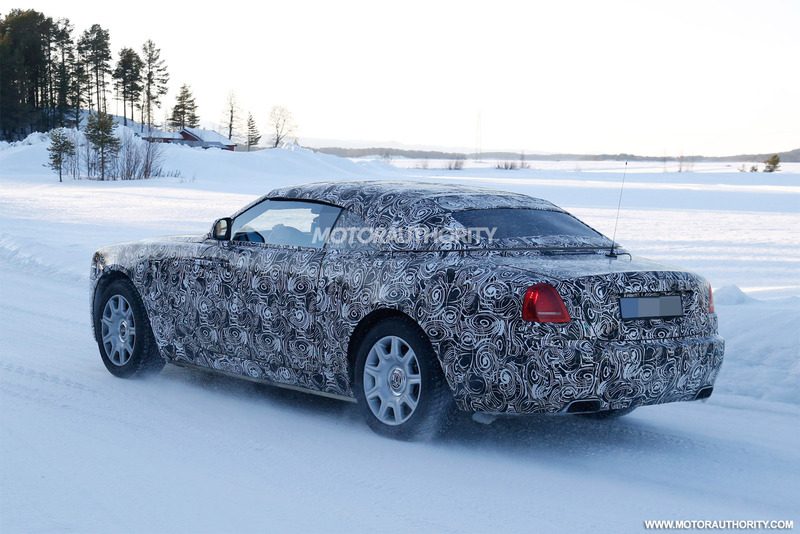 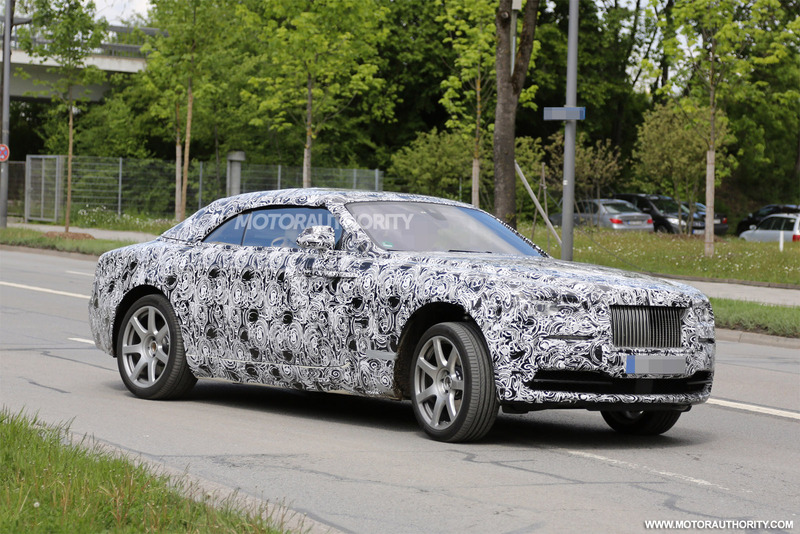 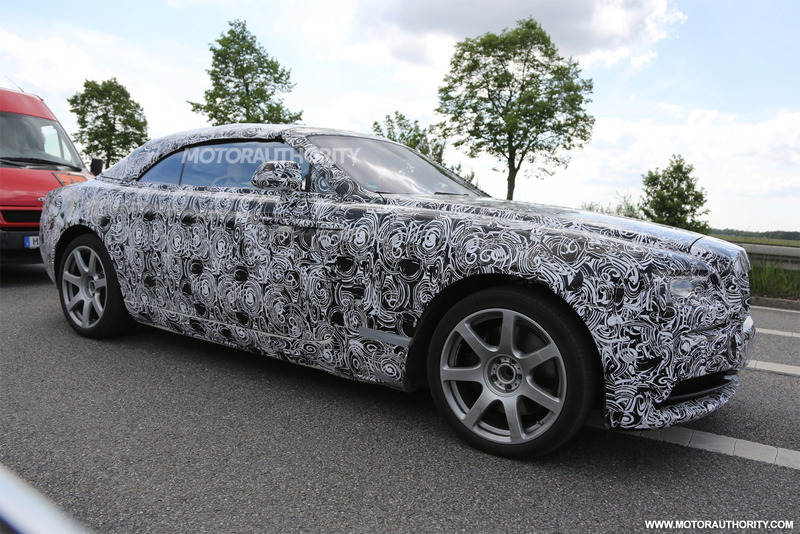 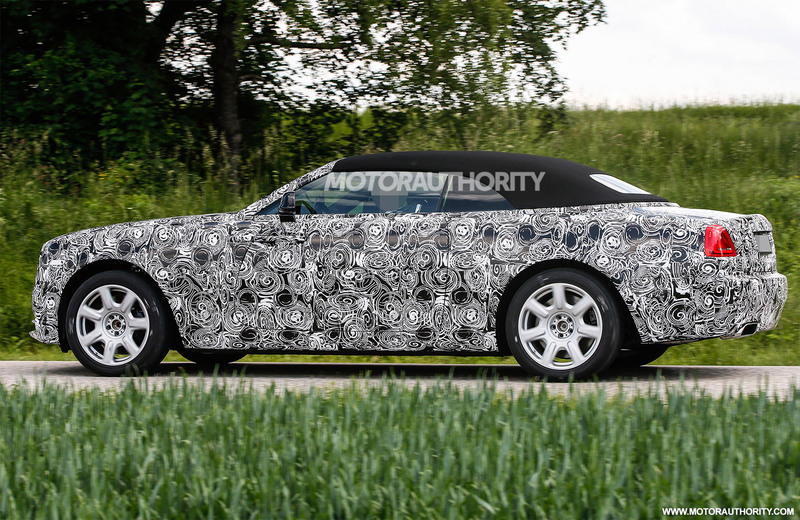 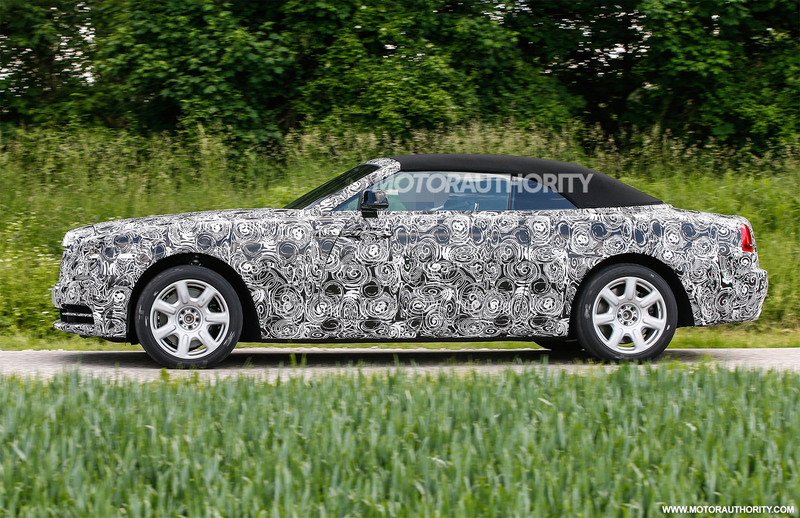 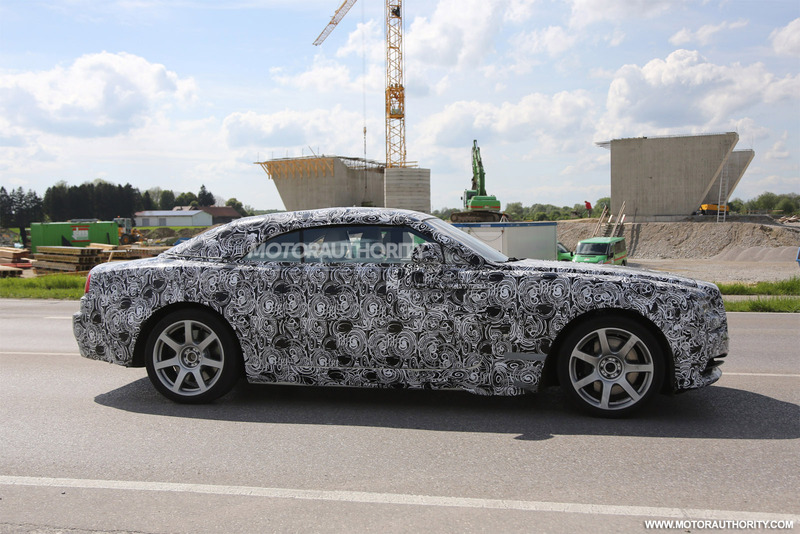 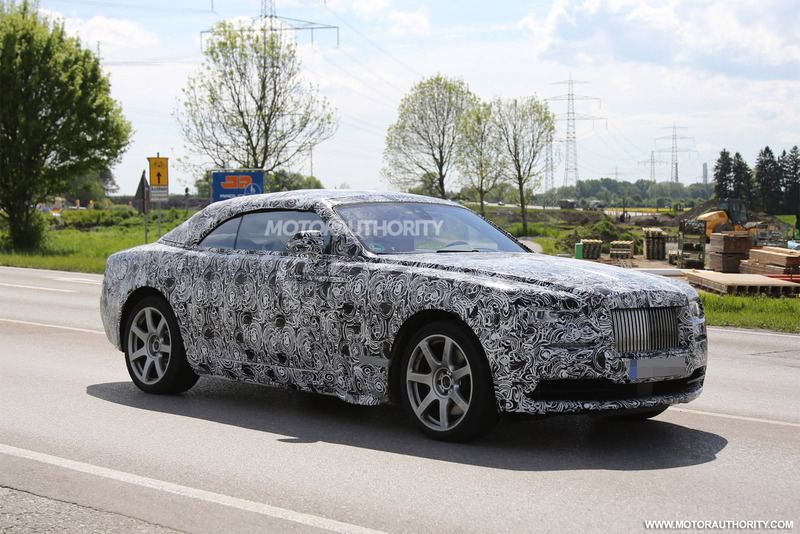 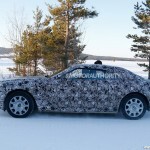 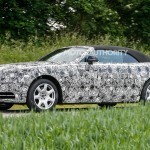 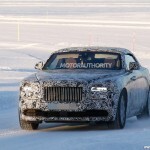 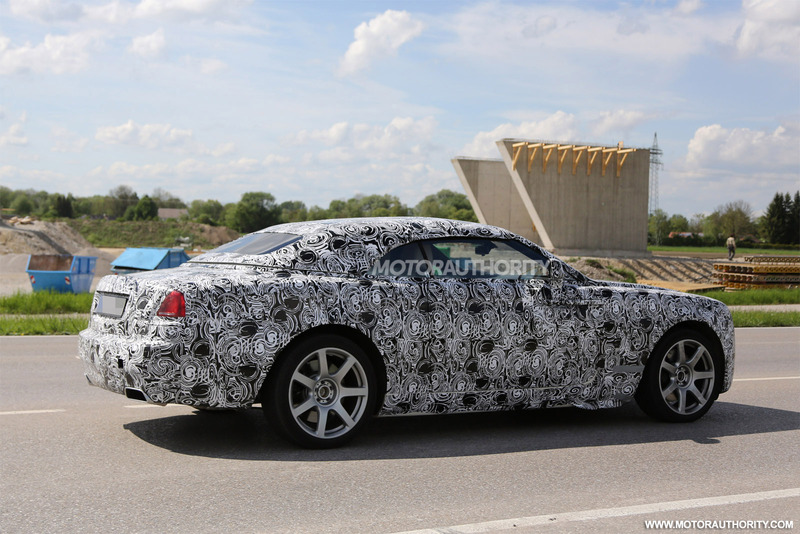 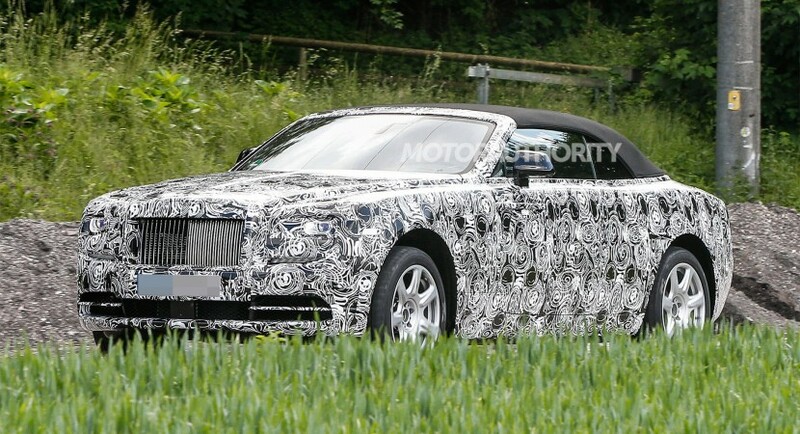 Rolls-Royce is currently working on the convertible version of the Wraith coupe, which will be called Rolls-Royce Dawn and some recent spy shots revealed by Motor Authority publication have confirmed the upcoming convertible for a world debut at the 2015 Frankfurt Auto Show. 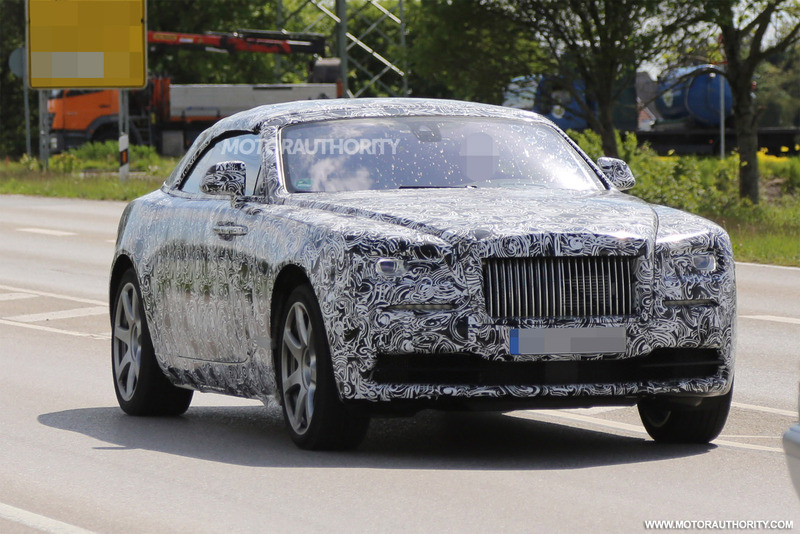 The 2016 Rolls-Royce Dawn will share some key body style components with the Wraith model at the nose as well as at the sides. 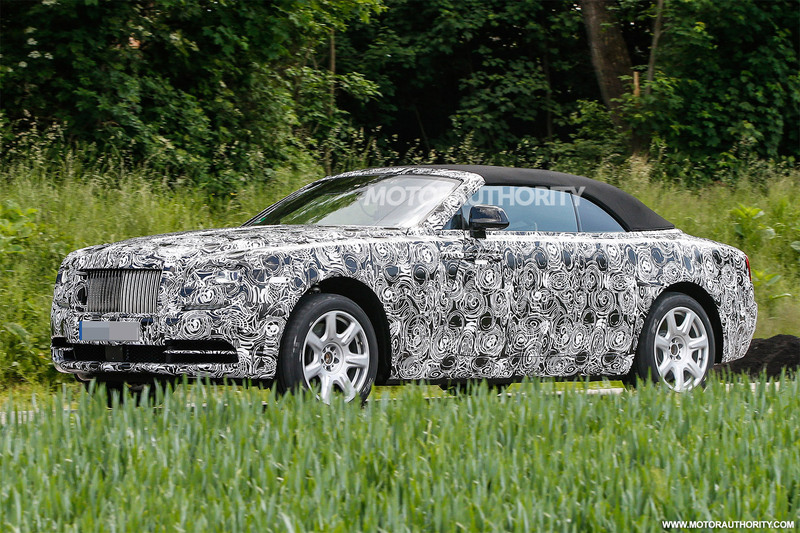 But since we are talking here about a convertible version, the 2016 Dawn is coming with its own personality. 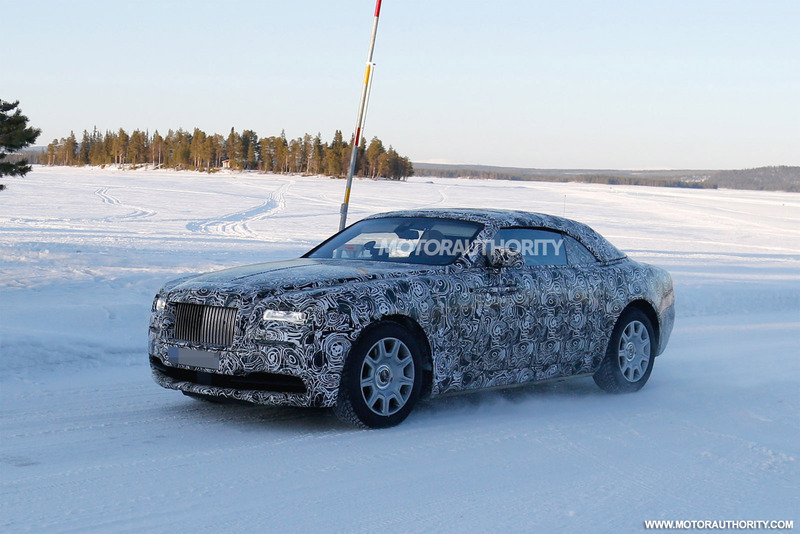 The 2016 Rolls-Royce Dawn is wrapping an automated soft cloth roof, a slightly changed rear end, with the trunk losing some space because of the placement of the raised cross-section soft roof. 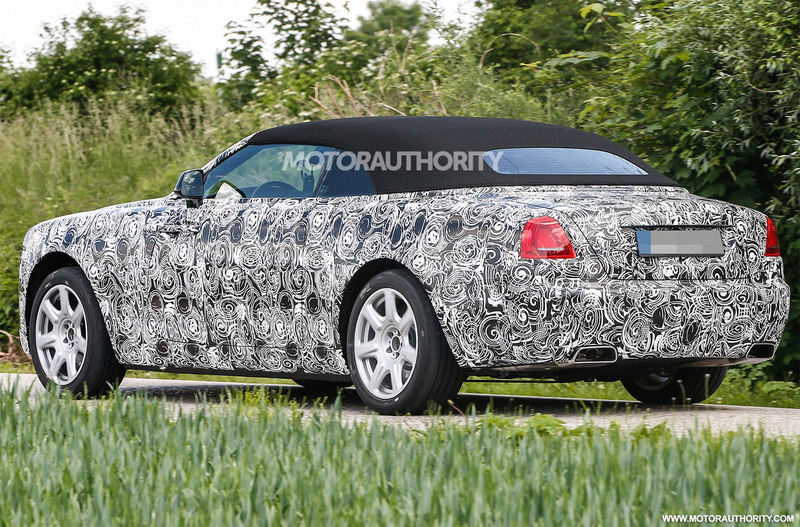 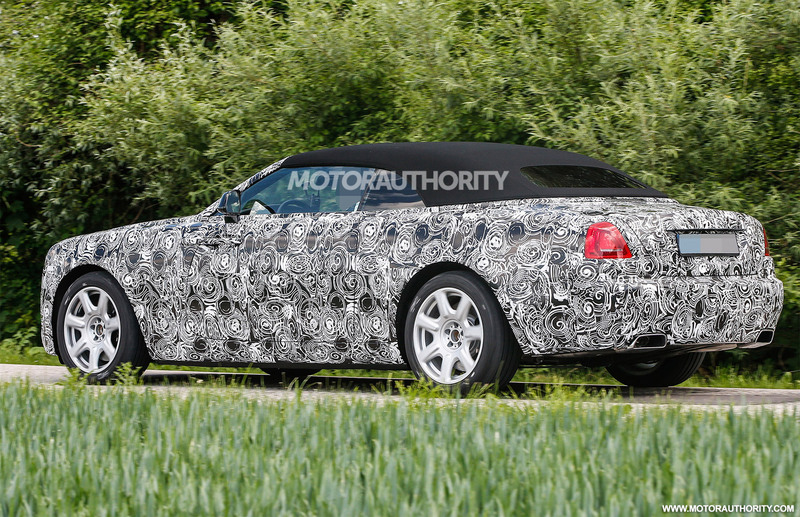 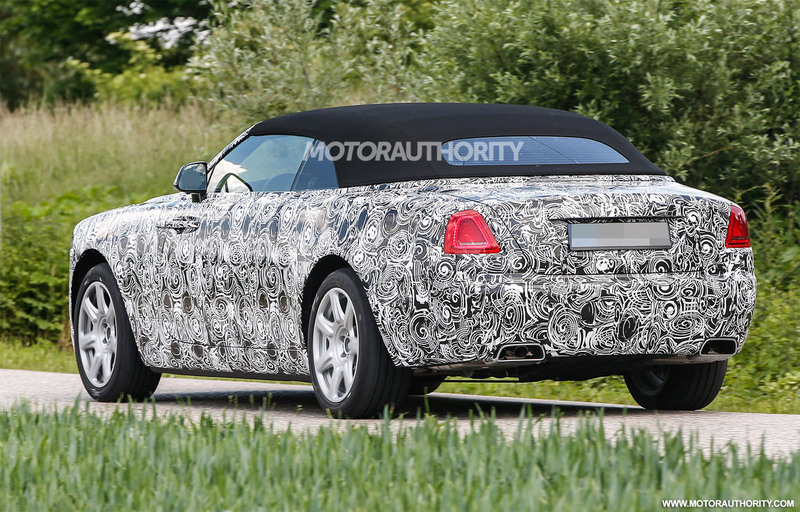 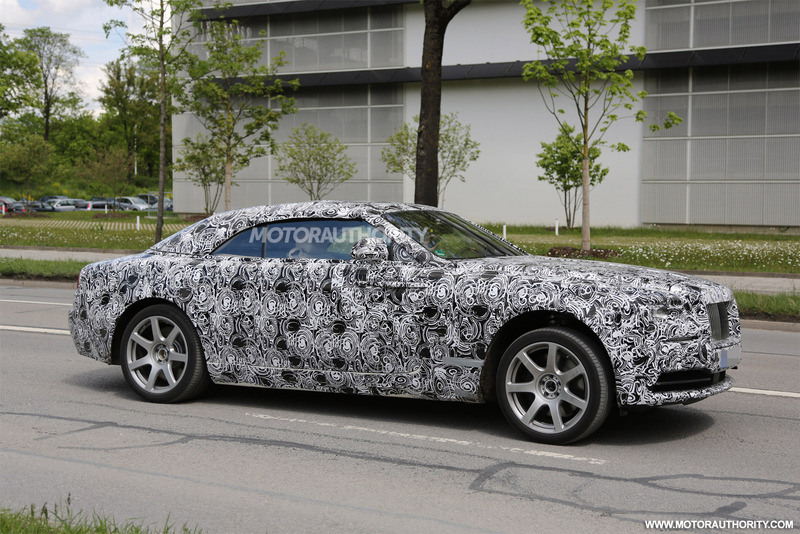 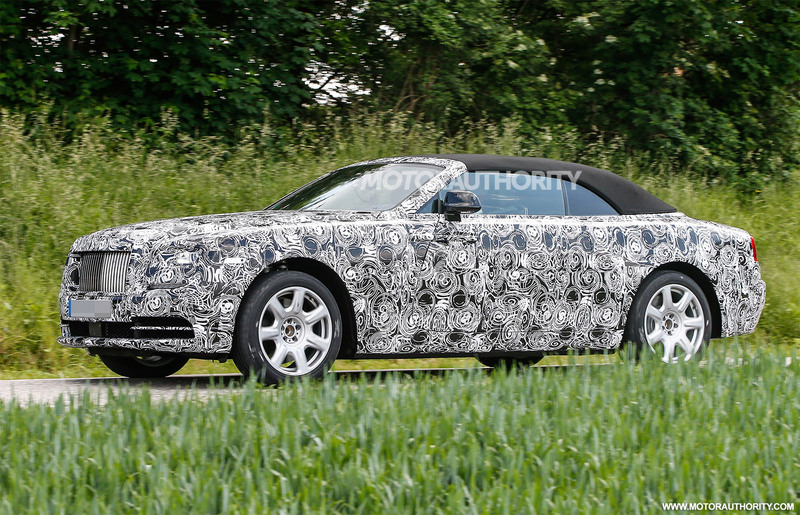 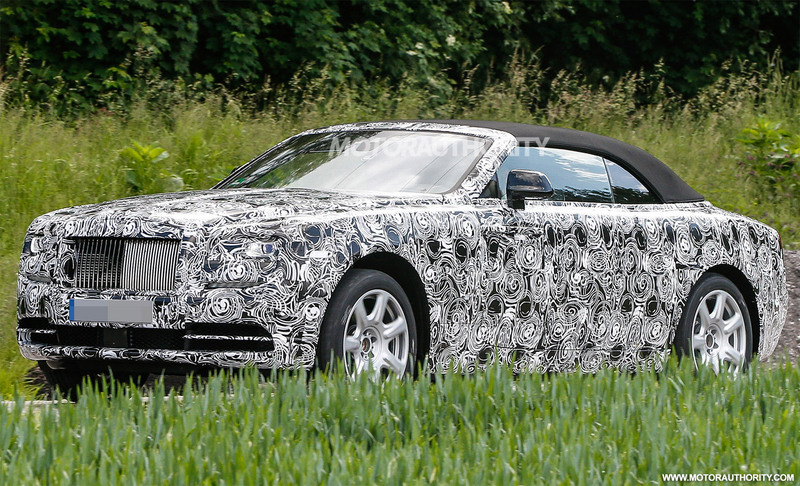 Otherwise, the convertible still might look like the Wraith fixed-roof. 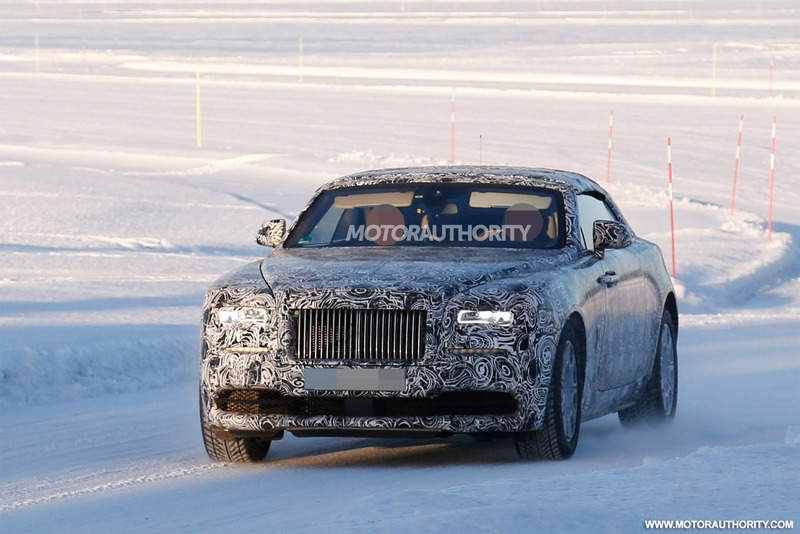 Under the hood, the 2016 Dawn will share the same engine with the Wraith, meaning the 6.6-liter twin-turbocharged V12 unit, developing an impressive 624 horsepower, which sprints from 0 to 100 km/h in just 4.4 seconds, at a topping of 250 km/h. 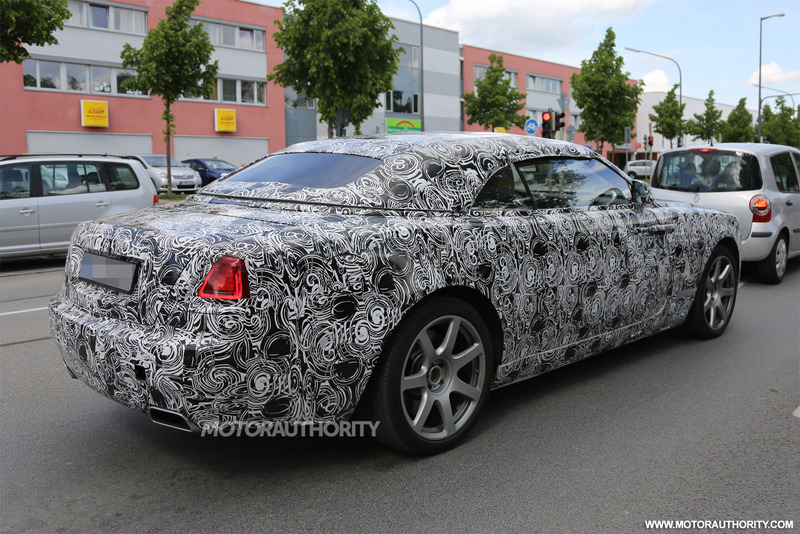 This comes despite the Dawn`s raised weight, as opposed to the Wraith`s 5,200 pound curb weight. 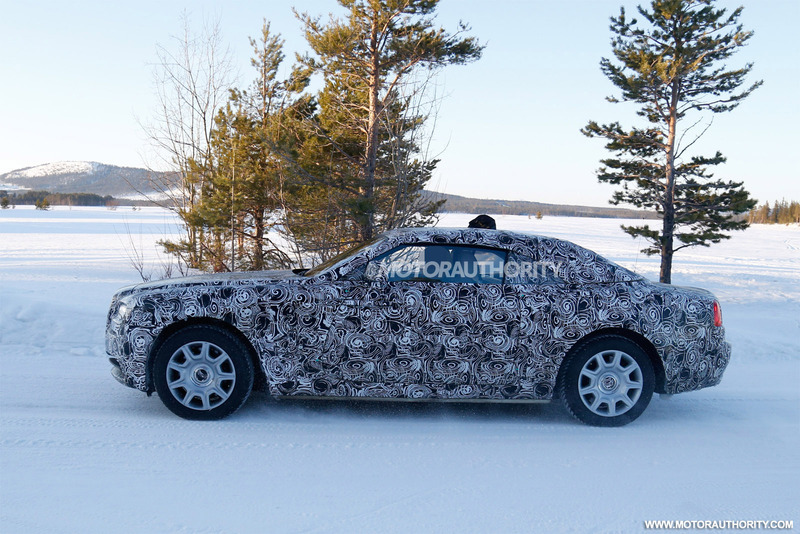 Even so, the model is still coming with impressive performance figures. 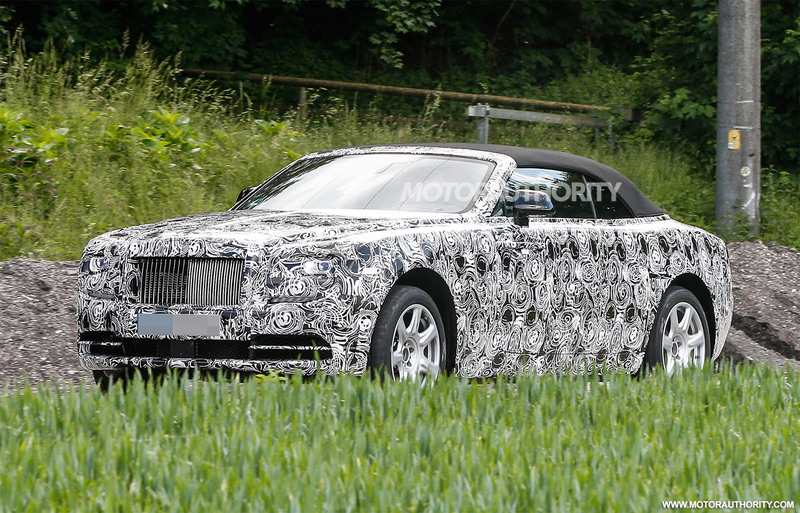 More details will be known in September, at the 2015 Frankfurt Auto Show. 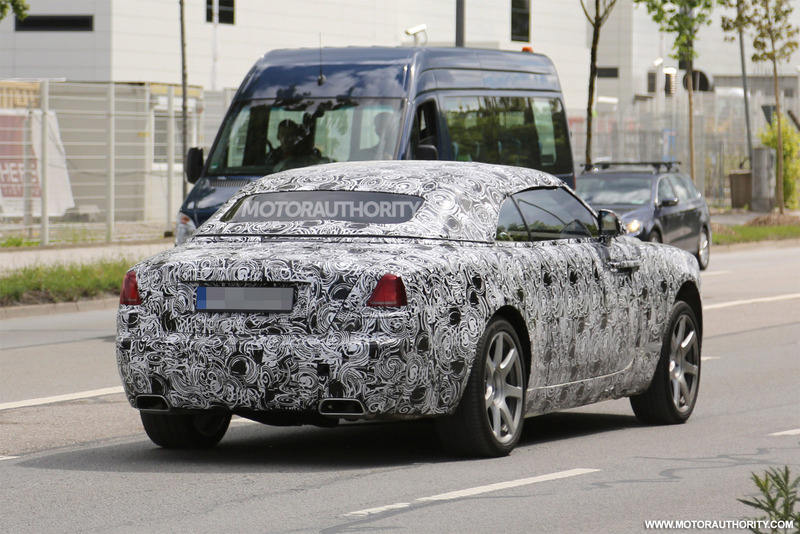 Lamborghini rumored to be working on a new LM model?